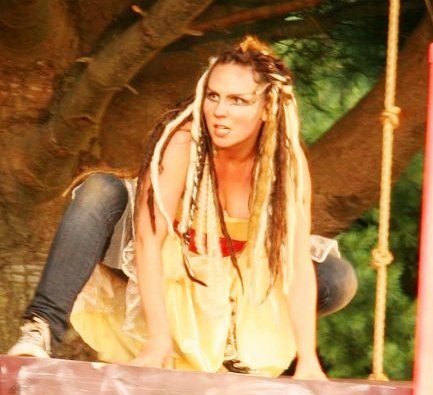 ARTFARM is an independent, non-profit organization, founded in 2001, dedicated to creating high quality theater with a commitment to simple living, environmental sustainability and social action. It is our intention to acquire a farm in central Connecticut, and renovate the barn, turning it into a performance, workshop and retreat space. We are dedicated to the ideas of farm preservation and open space and greatly concerned about the increasing rate that developers are consuming Connecticut's precious lands. 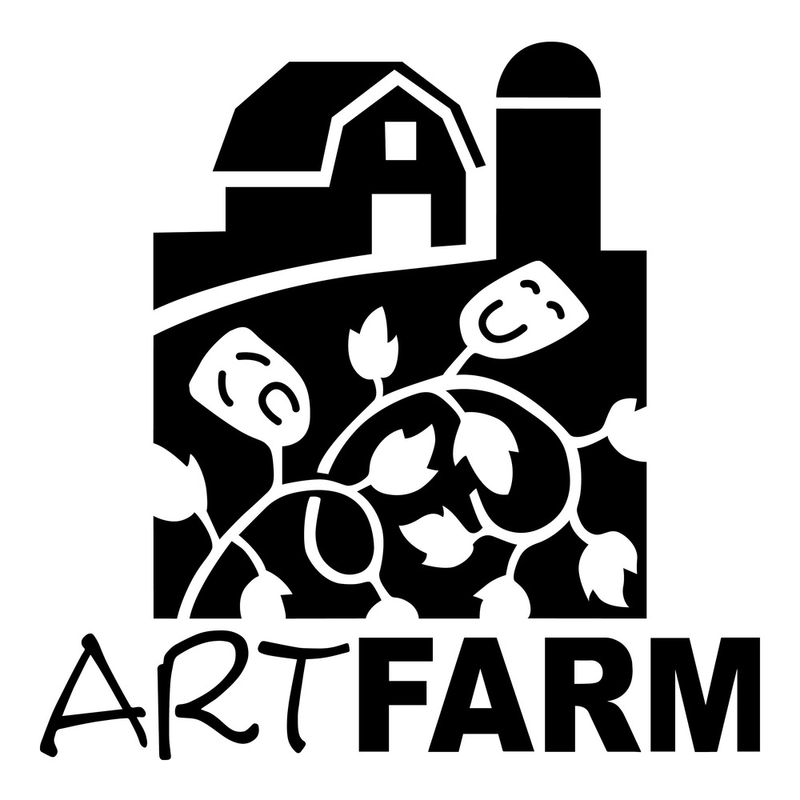 ARTFARM – a theater, a working small organic farm, and a retreat and workshop center where artists, activists, underserved young people and just good folks can come for renewal and inspiration.